Can You Overdose on Xanax? Can you overdose on Xanax? is a question that often comes up because Xanax is a medication that’s prescribed regularly. Doctors around the country prescribe this medication for people who struggle with anxiety. The problem is that many people also fake anxiety symptoms to obtain the medication just to get high. Others do this so they can turn around and sell the medication to those who are suffering from addiction. How Can You Overdose on Xanax? Xanax falls into the category of benzodiazepine medications, which are depressants for the nervous system. Those who struggle with anxiety suffer from a problem where their body’s stress response activates erratically. Anxiety and stress are completely normal, and they’re meant to activate the fight, flight or freeze mechanism. After the danger passes, the body balances out, but it’s much different for someone with anxiety. Before upping your dosage of Xanax, you should be asking, “Can you overdose on Xanax?” because it’s a dangerous medication. To deactivate a person’s stress response, the medication slows the nervous system down. When the medication is working, the person’s heart rate slows, and their breathing becomes more shallow. When you exceed the recommended dosage, it’s possible to lose consciousness and stop breathing. Can You Overdose on Xanax When It’s Prescribed? “Can you overdose on Xanax?” should always be one of the first questions anyone asks when taking the medication. The leading cause of fatal overdoses in the United States today is from prescription medications like Xanax. Most people do this accidentally because they don’t understand how powerful and dangerous Xanax is. When a person knows beforehand the dangers of the medication, they’re less likely to overdose. When someone develops a physical addiction or dependence to the drug Xanax, they may disregard the warnings. Eventually, what’s prescribed on the medication bottle is no longer soothing the person’s anxiety. The man or woman taking the medication will begin taking more than what’s prescribed without question. This is how so many people accidentally become addicted and overdose on the drug. If you or someone you love is struggling with an addiction to Xanax, there is hope. Whether the addiction comes from anxiety or just wanting to get high, Beaches Recovery is here. 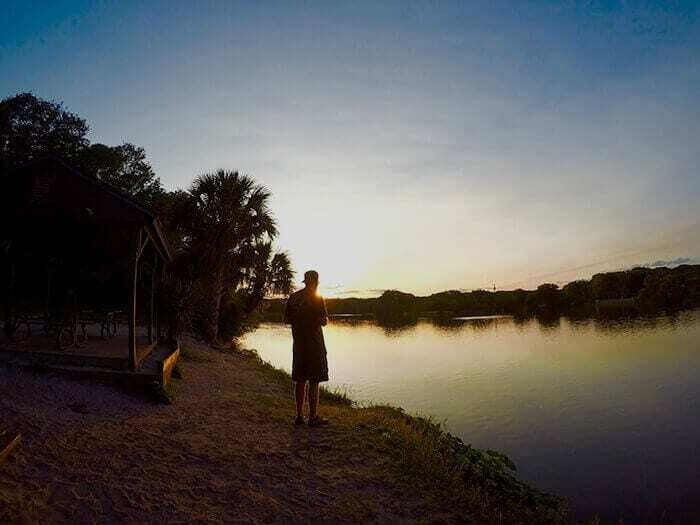 Our rehab in Jacksonville, Florida, treats Xanax addiction for both men and women. We’re dedicated to seeing you and your family begin the healing process. Beaches Recovery is also a dual diagnosis facility, so if you are struggling with anxiety, we can help. Through dual diagnosis treatment, we’ll help you learn how to manage your anxiety without taking Xanax. With a Xanax rehab for men, there’s an incredible life that awaits you, and we’ll work with your insurance to lessen the financial burden of treatment. Give us a call today at 866.605.0532. We will work together to get you on track to your best life. PreviousPrevious post:Can You Die From Opiate Withdrawal?NextNext post:How Many People Die From Drugs in Florida?